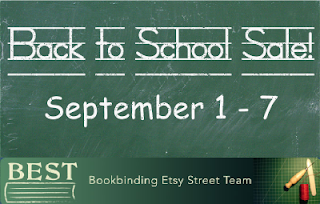 Bookbinding Etsy Street Team: The BEST Back to School Sale Starts today! 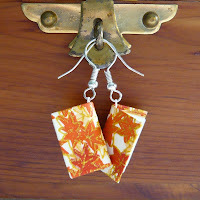 SusanGreenBooks is offering free shipping on all ready-to-ship items! 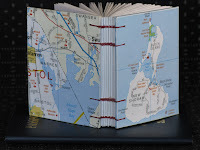 Notubóc is offering free world wide shipping! 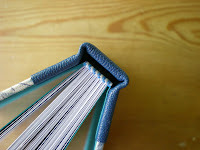 BoomBoxBindery is offering free world wide shipping! 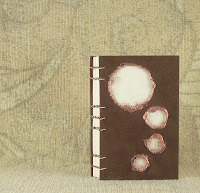 KristinCrane is offering free world wide shipping if you mention BESTbooks in the notes to seller!